Posts tagged " sustainability "
2050 Climate Group team member, Siri Pantzar, offers some reflections on time spent at COP 23 in Bonn, Germany this November. It is such a precious thing, this conference. People who are all passionate about climate change, discussing solutions, research, projects, and policies. Everyone is keen. Everyone is interested. Everyone is buzzing. It’s a shame that that’s all pretty much restricted to this event though. When we go home, we go back to the silence on climate change. Most people don’t talk about climate change in their everyday lives. People around us are concerned, but don’t voice it, don’t engage with it, and more often than not don’t see it as an immediate issue that they have to do something about in their own lives, or one that impacts them. It’s in the future, it’s those poor polar bears, it’s in the small island states and in Africa. While this motivates some people to buy clean energy, turn down the heating or vote for greener candidates, most people are more concerned about immediate issues (or ones they perceive as such): getting a job, paying their bills, getting food for your children, getting a mortgage. Climate change is indeed big and bad, but essentially something somewhere else, for somebody else with more time on their hands to do. One of the things I’ve constantly been impressed with about 2050 Climate Group is how it really addresses this issue, through making climate change relevant for young professionals by bringing it to the sphere where we have to operate in. We might want to do something about climate change, but often focus instead on things that will pay our bills, add experience to our CVs, or build us networks. 2050 fits into that framework. It makes being a part of the global action against climate change useful and fun to us, in our own specific terms, together with other people like us. Yesterday I attended a talk by George Marshall, and I realised how special and crucial that is. George Marshall is a climate change communicator and the founder of Climate Outreach, a non-profit research organisation supporting those that want to work on climate communications. He stresses that tailoring the message is crucial; too often we use the same polar bear and disaster images, too often the messages are tailored to us who are already keen and identify with the issue, not to those that are not. Especially as we see the global politics reaching points where major countries can elect leaders that don’t believe in climate change, we, as people who know that this should not be a partisan issue, should acknowledge that we have allowed it to become one. There are values that we all hold dear involved in promoting climate change action, but they are not the same values for those on the left, as for those on the centre right, or those in faith communities, or environmental activists, or coal worker communities, or British people or Finnish people or Chinese people. For some it’s a question of justice and planetary environment, and those messages get aired often; for others it’s about fairness, or working together, or bringing the world to balance, preserving our heritage, protecting the world that is a gift from God, or keeping champagne production possible in Champagne. Authenticity is key; we want to see people who are like us, and care about the same things as we do, tell us that we can work together to protect those things. That’s why we can’t leave talking about climate change to environmental activists; their messages are relevant for people like them, but then again, people like them are in most cases already engaged. Most importantly, these conversations need to happen and continue to happen, outside this bubble. Often they aren’t easy; at least I often inherently assume that no-one else is interested and that I come across as nagging, which is unlikely to be true. We need to create space, and have conversations, and make spaces for conversations that are appealing and create communities. The 2050 Climate Group has provided that for many of us; now we need to continue to spread it out to everyone else. 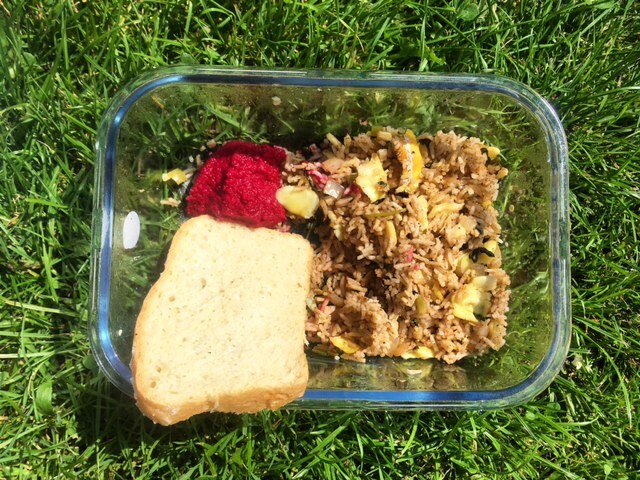 Plastic Free July – is it possible to avoid single-use plastic for one week? Avoiding single-use plastics for one week was going to take planning. I knew that a last minute dash to the supermarket was out of the question, as everything is wrapped in plastic film. 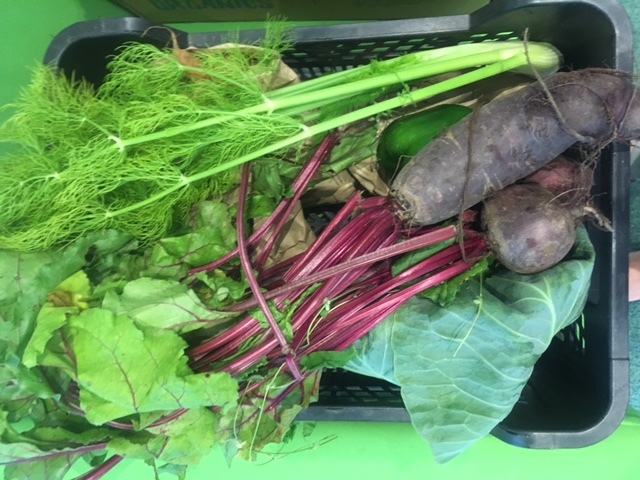 My veggies were taken care of – each week, I order an organic vegetable box from East Coast Organics. This gets delivered to my office, and every Thursday I look forward to seeing what locally-grown goodies I’m going to eat. But one box of veggies wasn’t going to cut it. 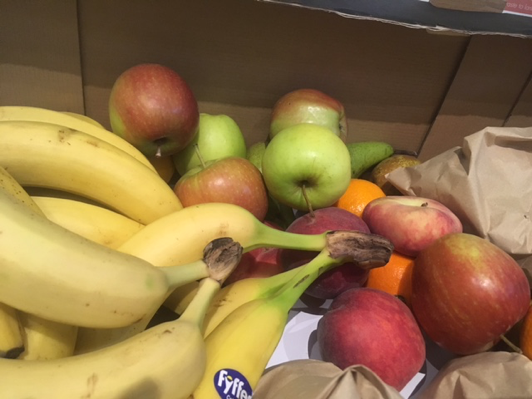 I headed off to the supermarket in search of plastic-free produce. All the most delicious things (chocolate, sweets, butter, CHEESE!) were off limits but I was pleasantly surprised to find some glass jars and cardboard packaging hidden amongst the plastic. On the walk home, I popped into the Indian supermarket just along from my flat, and found loads of great herbs and vegetables – all packaging free! 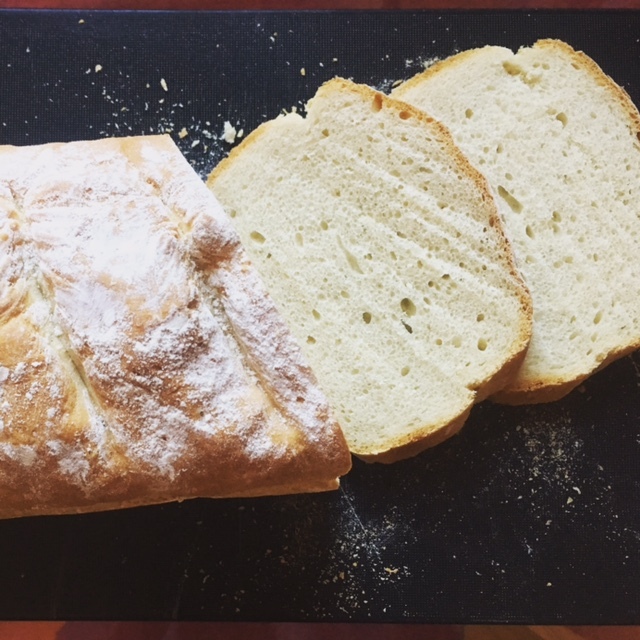 …which turned out much tastier than expected, and was a favourite throughout the office on Monday. 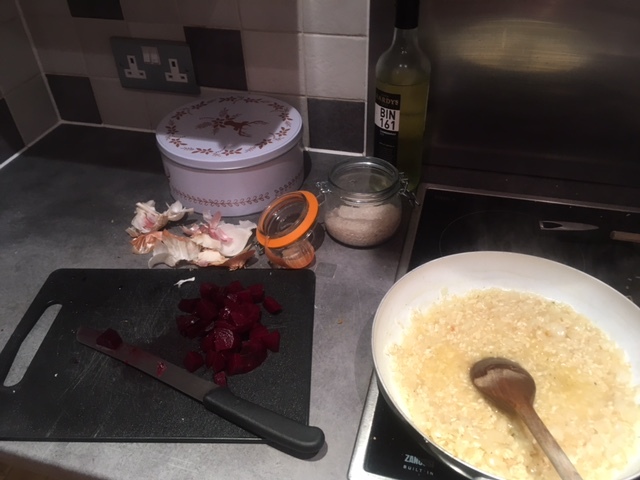 I’d been given a bunch of homegrown rhubarb from my boyfriend’s mum, and I decided to make this into a (very basic) rhubarb and ginger jam. Again, I was shocked by how good it was – no modesty here! I ate this all week, on homemade bread and with my morning porridge. I realised that I was much less wasteful. 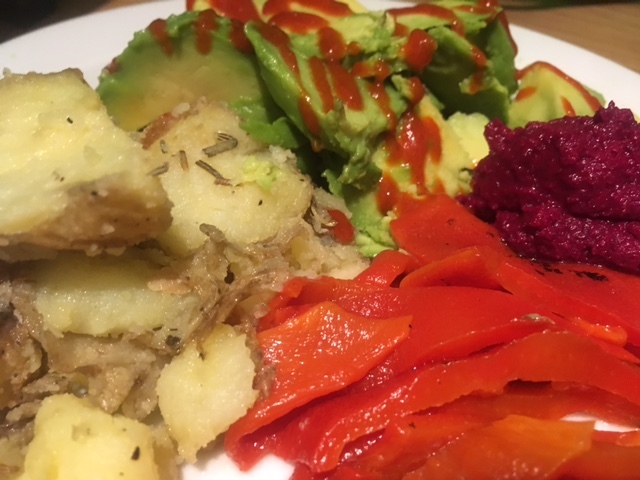 I made far more of an effort to use every ingredient, when I would usually be snacking on convenience food like crisps and sweets. Each night, I was looking forward to making my dinner, always excited to see what I could rustle up from limited ingredients. Things were going well, and I didn’t feel like I was missing out too much. I realised that there are plenty of nice chocolates that are wrapped in foil and cardboard, so this satisfied my very sweet tooth. I really missed tea! But I decided to go cold turkey, since teabags are made with plastic. However, it wasn’t until halfway through the week that I discovered some more expensive tea brands, such as Pukka are in fact plastic-free, so I could have the odd cuppa again! Good times. It wasn’t until Friday morning that my regular shampoo (packaged in a plastic bottle!) ran out… until now I had only focused on food and drink, but I had to think more carefully about my cosmetics. 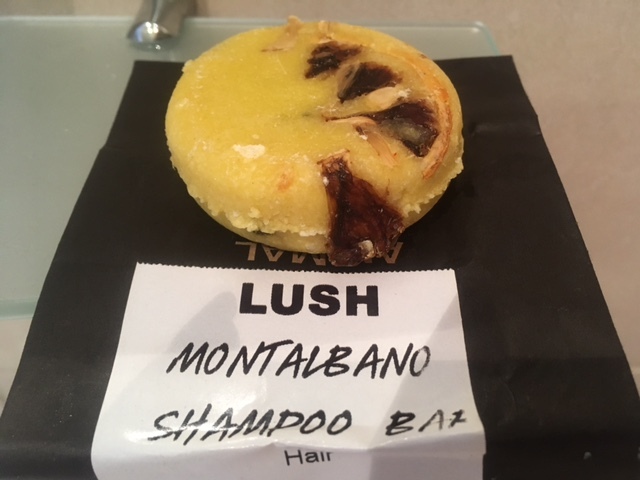 I decided to buy a shampoo bar, which I am loving so far! Making stuff is fun. Once I realised that I had to make all my meals from scratch, I got really into it. 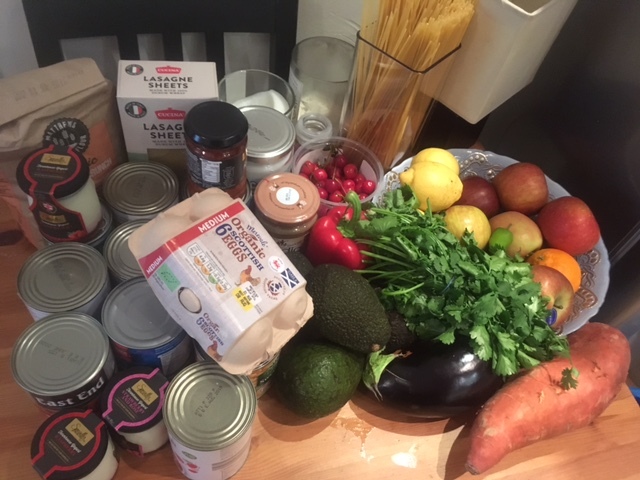 I would spend any free minute looking up recipes, and thinking about how I could use up all my plastic-free ingredients. I was a lot more creative in the kitchen, and the quality of my cooking improved. Local is best. I was encouraged to use all the small businesses near my flat. The Indian supermarket next to my flat sells high quality veg and herbs, all loose. The fishmonger was happy to put everything into my reusable glass container, rather than using plastic wrap/bags. Plastic is everywhere! And it’s difficult to avoid. Even my glass jars of peanut butter was sealed with non-recyclable plastic. This is frustrating when you have gone to the effort of seeking plastic alternatives.